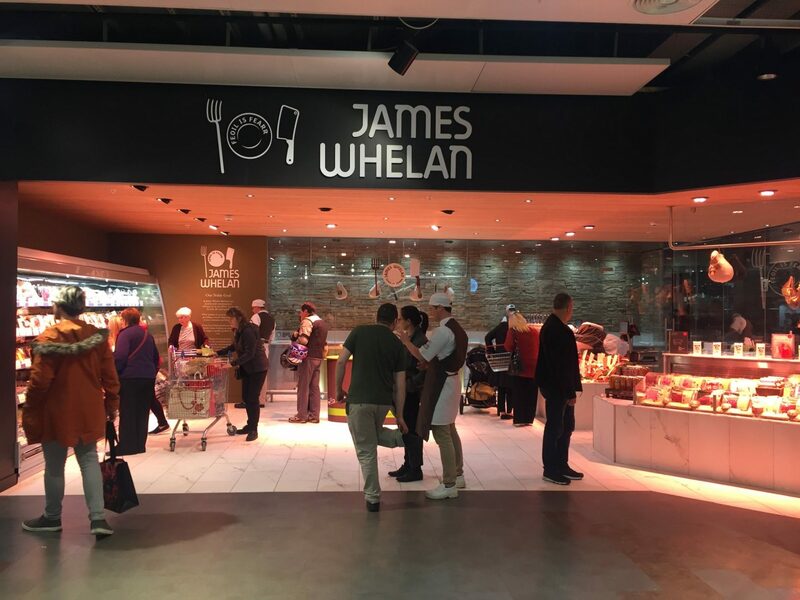 Come to our demo at the newest branch of James Whelan’s Butchers at the Swords Pavilions on Monday 4th December. We’ll be demoing a couple of recipes ahead of Christmas featuring some of their award winning produce, including an alternative to the Christmas morning fry-up, and our take on some side dishes. The GastroGays will curate a menu where the humble blaa is the star of the show to give everyone a good feed as well as an appropriate drink. They’ll also share some of their great brunch stories from their travels around the world, including their infamous blaa story, as well as tips and tricks for styling and hosting your own brunch. There might even be a goodie bag to take home, with some Walsh Bakehouse Treats! Come and join the GastroGays at the Taste of Dawn Meats Tent for a hands on brunch demo, featuring products from Walsh’s Bakehouse, Ardkeen Quality Foodstores and Dawn Meats. Patrick and Russell will talk you, step by step, through cooking, hosting and presenting the perfect brunch at home, using the best of local quality ingredients. They’ll talk you through the latest brunch trends in a relaxed, casual and informative setting. 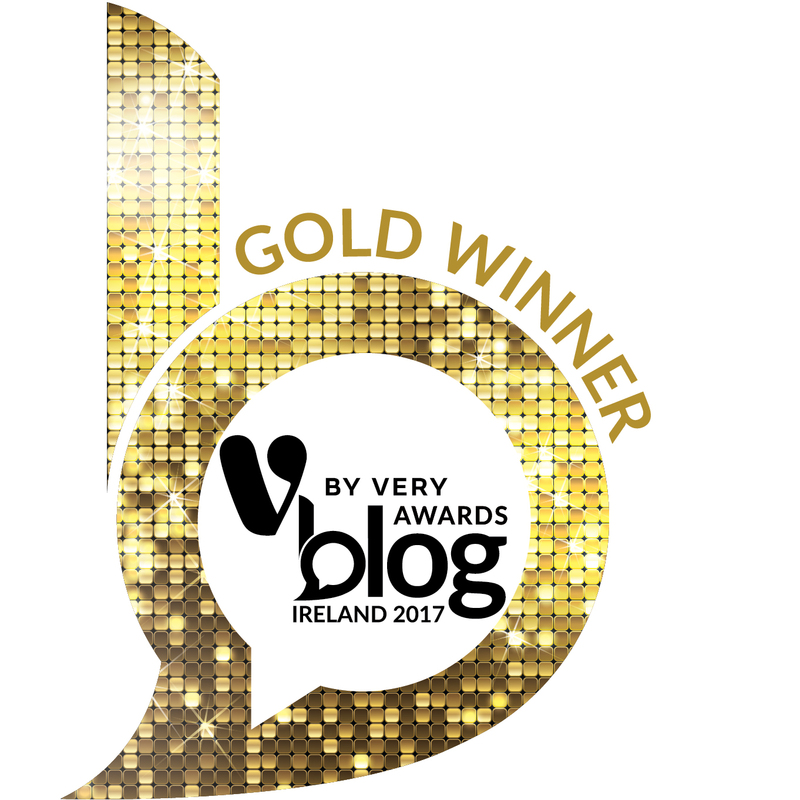 Whether you’re in the catering industry, and want to get to grips with the latest brunch trends, a budding food blogger or writer looking for tips, or just want to meet the GastroGays and improve your brunch game, this is the one for you. Full details available on the Waterford Harvest Festival website. 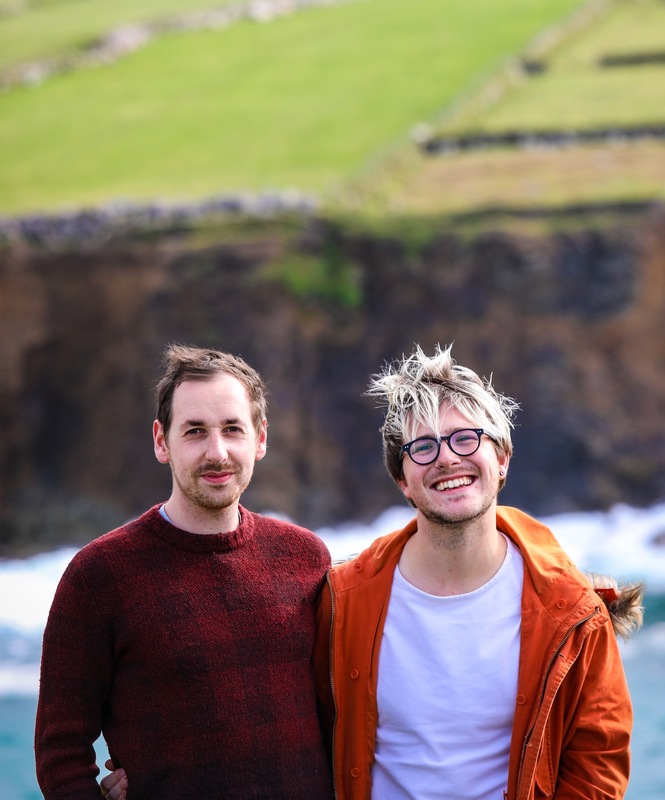 Russell Alford and Patrick Hanlon are the GastroGays- a food and travel blogging duo who have been writing about food and travel, publishing a diverse mix of food features and recipes since 2013. Recently based back in Ireland after a number of years in London, GastroGays joined TV3 Ireland’s Six O’Clock Show as regular cookery talent, and we’re very excited to have them joining us to cook up some of their speciality Friday Night comfort foods! 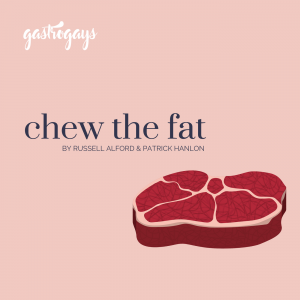 GastroGays is a food and travel blogging duo consisting of Russell Alford and Patrick Hanlon. Building a brand from the seed of one simple hashtag, the pair have been writing about food and travel since 2013, publishing a diverse mix of food features and recipes – usually an update or twist on a classic dish shining a light on the best of Irish produce – as well as food-led travel guides to European cities on their site. Recently based back in Ireland after a number of years in London, GastroGays most recently joined TV3 Ireland’s Six O’Clock Show as regular cookery talent whilst they have also regularly appeared in print and on TV and radio in both Ireland and The UK. 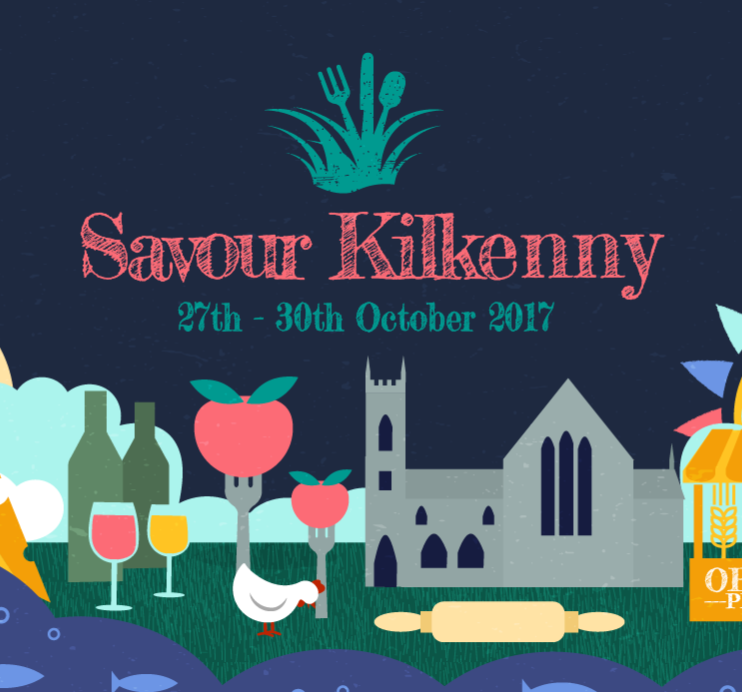 Full details available at the Savour Kilkenny website.